Colourmusic released a new nine-song album, Swimsuit, this week. It's their first studio release in five years, following 2014's May You Marry Rich. In the time between record releases, the band stopped performing live for several years and parted ways with its record label. Drummer Nick Ley also joined The Flaming Lips during the hiatus. Last week, we counted down the top 25 Oklahoma songs of 2018. In total, we played 455 new songs on The Oklahoma Rock Show in 2018, so our final list was very competitive. 25. Colourmusic - "Haunt Me"
24. 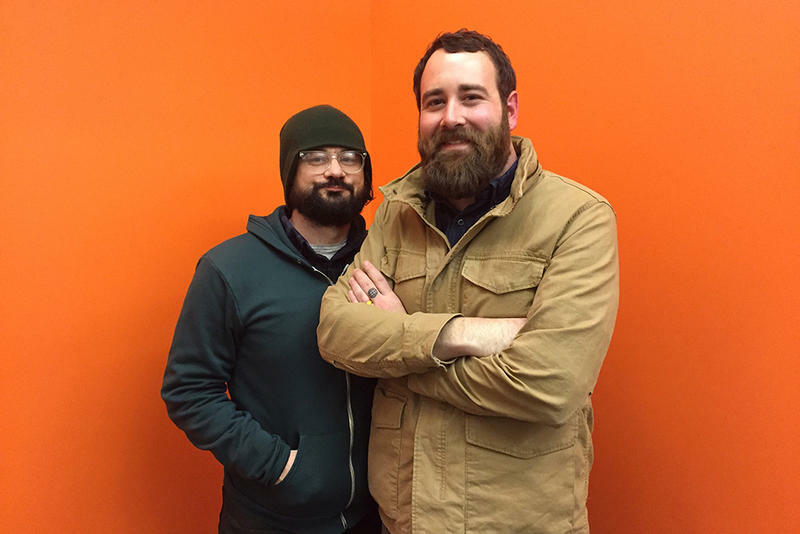 Labrys - "Don't Know"
Welcome to Sample Size, where KOSU's Ryan LaCroix and LOOKatOKC pop music columnist Matt Carney team up each week to discuss music news and new music releases. 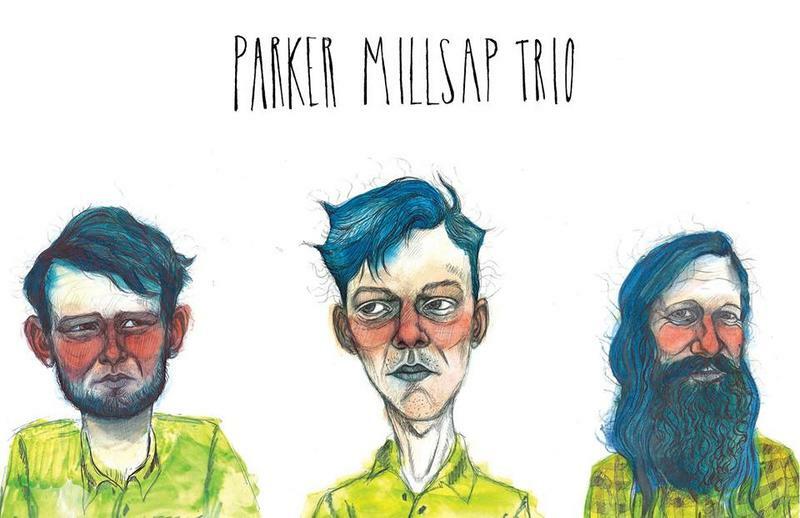 Today, we look back at some of our favorite tracks from Oklahoma musicians in 2014, including Parker Millsap, Colourmusic, and Broncho. Follow Matt & Ryan on Twitter at @OKmattcarney and @KOSUryan. 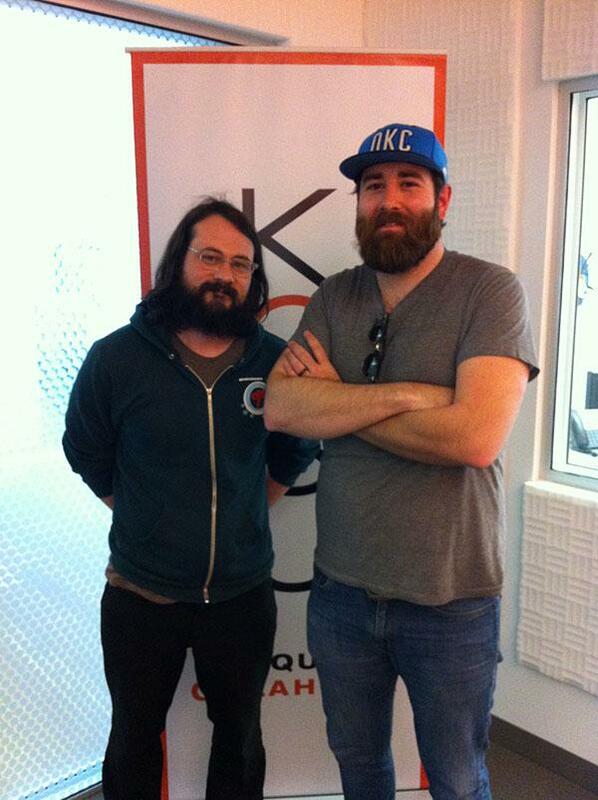 LOOKatOKC pop music columnist Matt Carney joins host Ryan LaCroix every week to discuss music news and new music releases during All Things Considered on KOSU. 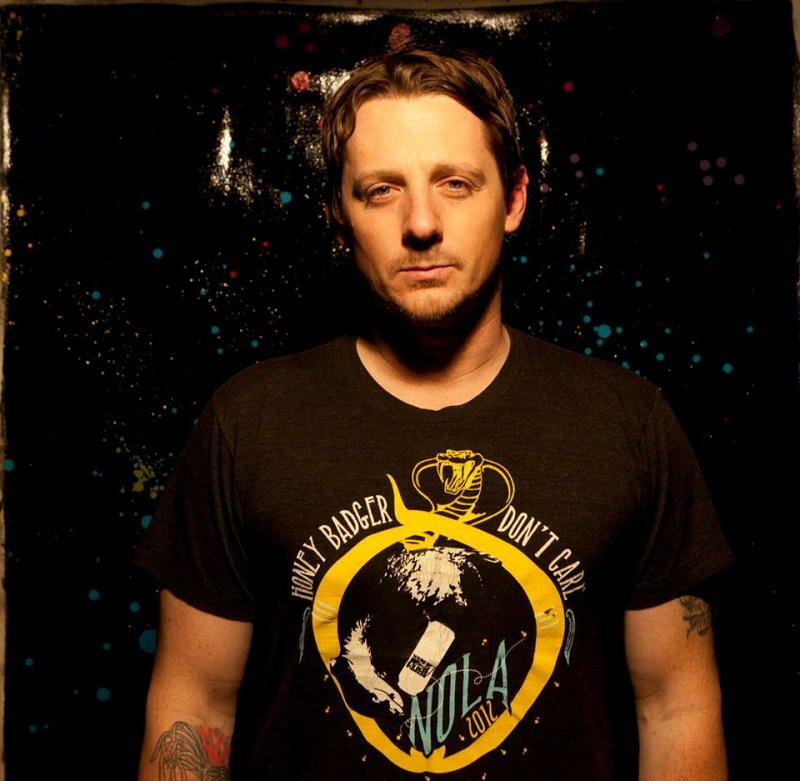 This week, we count down the top five songs of 2014 (so far), including tunes from Canadian band Timber Timbre, country musician Sturgill Simpson, noise-pop singer EMA, Oklahoma City band Colourmusic, and art rocker St. Vincent.